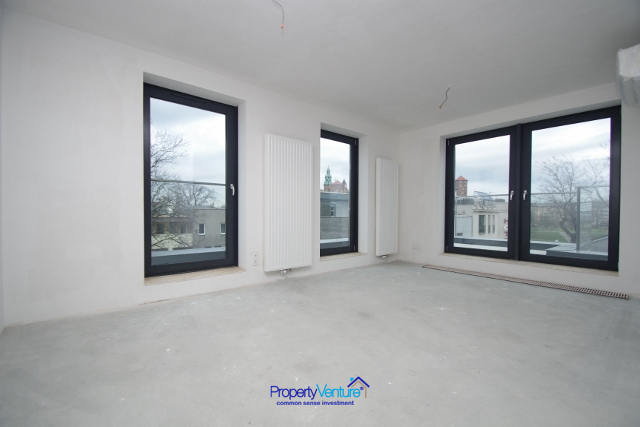 This central-Cracow 4-storey building of 31 apartments represents a great investment opportunity in the Debniki area. 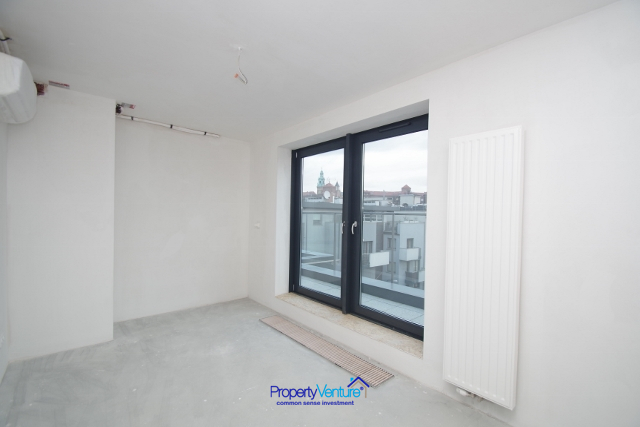 Located on and accessed via Sandomierska Street with a range of apartment sizes from 29.39 sqm up to 119.92sqm. Given the local custom of owners fitting a kitchen and bathroom to suit their tastes, these apartments provide ample scope for fitting out to your own taste and even to divide the living space how they want to. This can all be arranged for you. 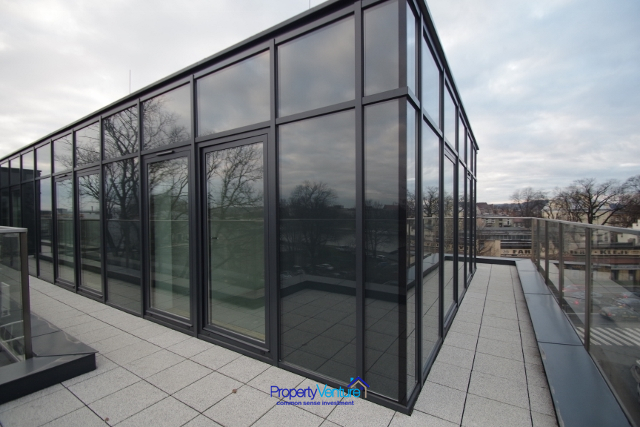 The top floor apartments – the penthouses - have been designed with that bit extra and benefit from a wrap-around balcony terrace. 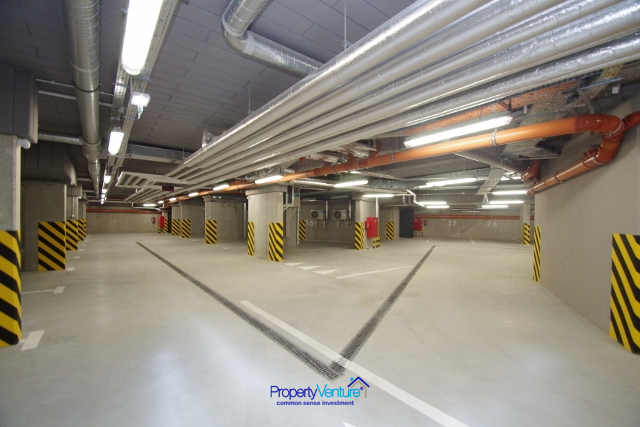 Plenty of parking will be available in the full length underground garage just underneath the commercial units of the building. The front of the building is finished with a natural stone look. 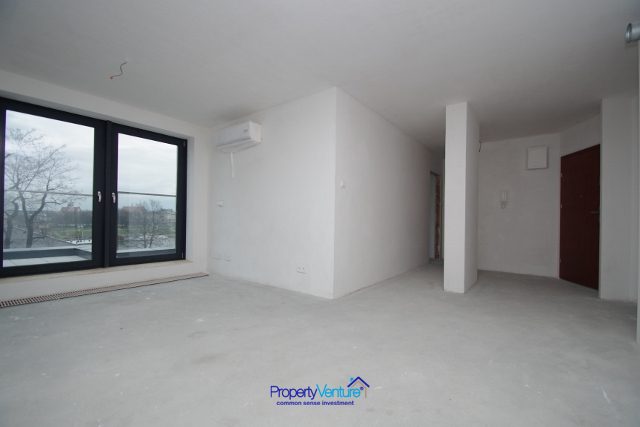 This ready-built one bed apartment is 40 m² and on the second floor of this low-rise 4 storey building. A rare chance to invest in a riverside apartment. This small, low-rise, development of 8 luxurious apartment, combines a beautiful aspect and views with city-centre living. In a great location by the Vistula River, close to Rynek Debnicki and Wawel Castle, in the Stare Dębniki District. It is an ideal location for those who cherish a peaceful spot but without forgoing all that this fabulous historic city of Krakow has to offer. New build apartments offering internet, central heating and a lift, offers all the amenities of a modern building in an ancient city. The construction is due to be completed by the end of 2015. Parking space available for 60 000 PLN.